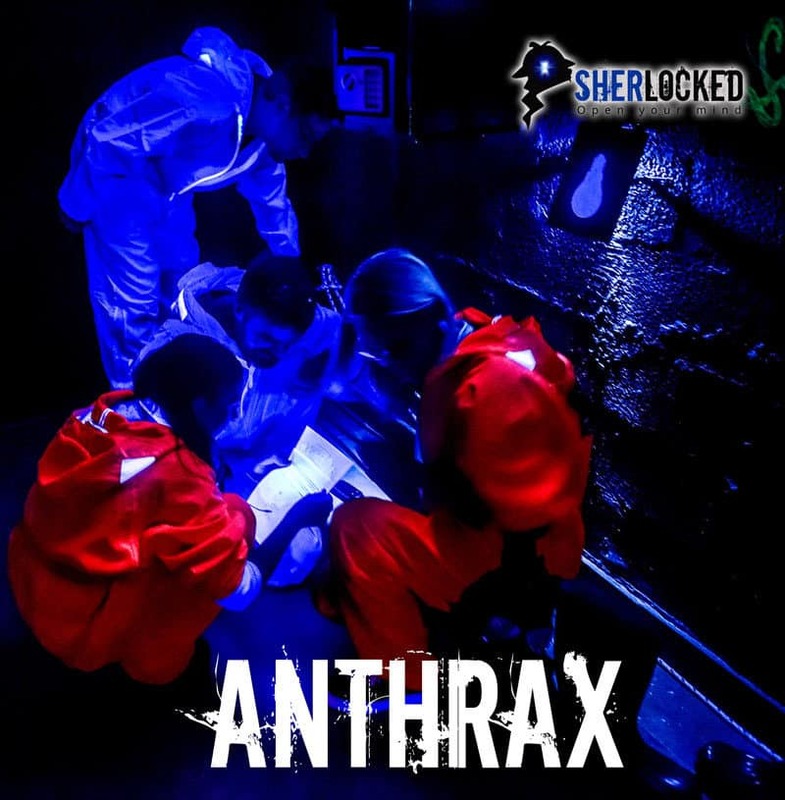 There is high risk of Anthrax epidemic! Humanity is in danger! The only hope is on Rescue team who must be careful as infected animals could be around.